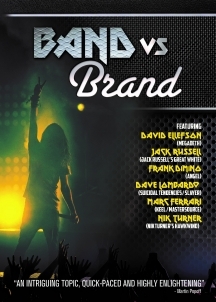 BAND VS BRAND is a documentary film focusing on the current state of the music business and on how 'the brand' of a rock group, in many cases, has more power than the band members themselves. 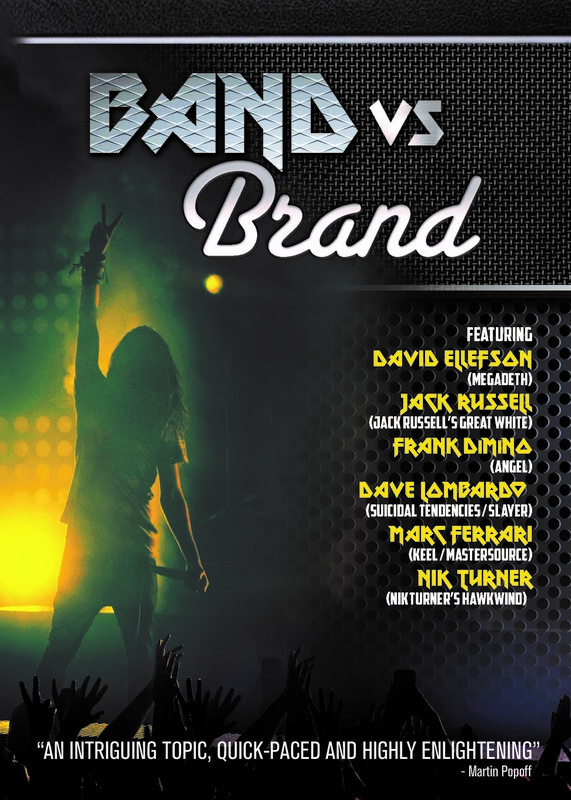 Featuring interviews from David Ellefson of the Grammy Award-winning band Megadeth, Jack Russell from Jack Russell's Great White, Nik Turner from Hawkwind, Dave Lombardo from Slayer, Marc Ferrari from Keel. For music fans of such bands as KISS, Aerosmith, AC/DC, Van Halen, Scorpions, Megadeth, Metallica, Great White, Keel, Slayer & more!